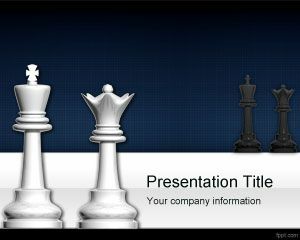 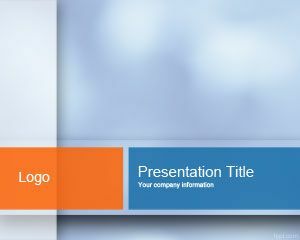 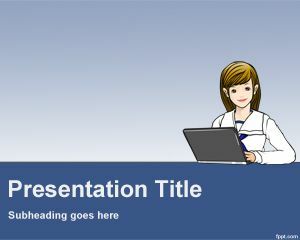 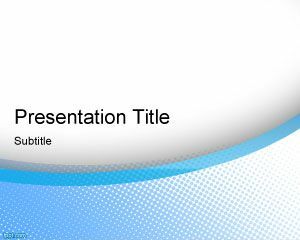 Elegance PowerPoint template is a free template slide that you can download to use for your presentations. 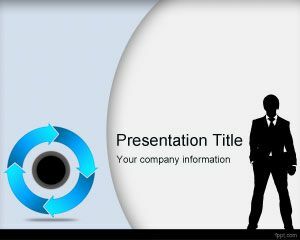 The abstract theme for PowerPoint can be used in any Microsoft PowerPoint presentation including business or Marketing strategy PPT presentations, as well as other business presentations like blue oceans PPT templates or even customer retention slide. 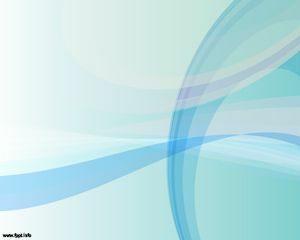 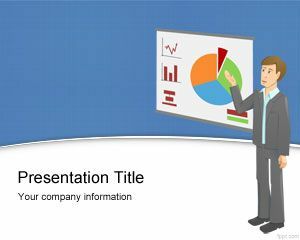 The light blue background style is perfect for business presentations and blue ocean PowerPoint presentations as a corporate level or business intelligence strategy PPT.